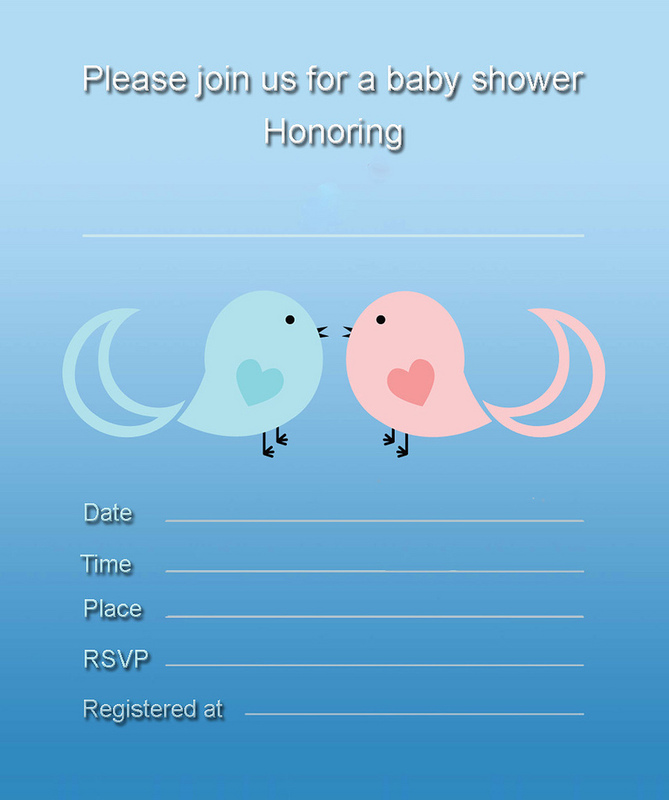 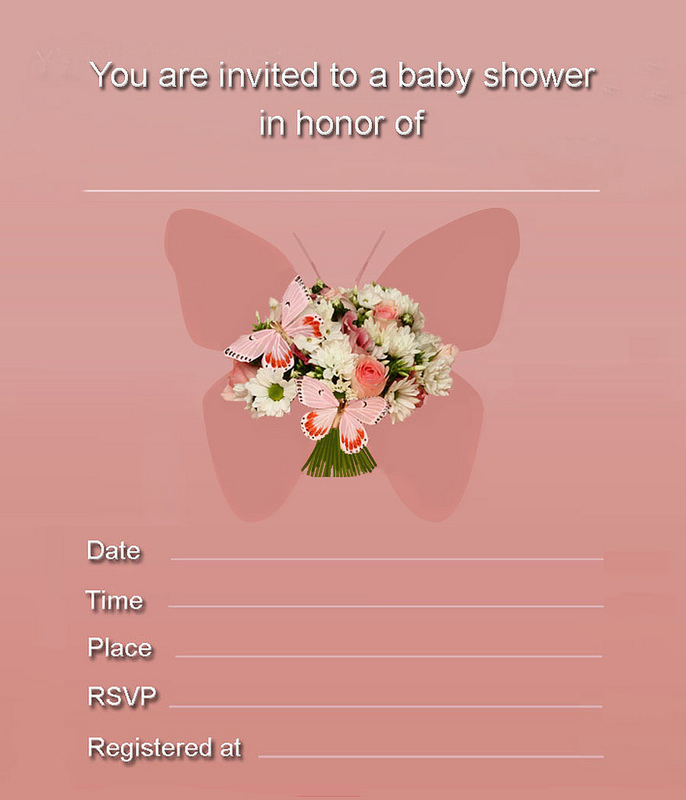 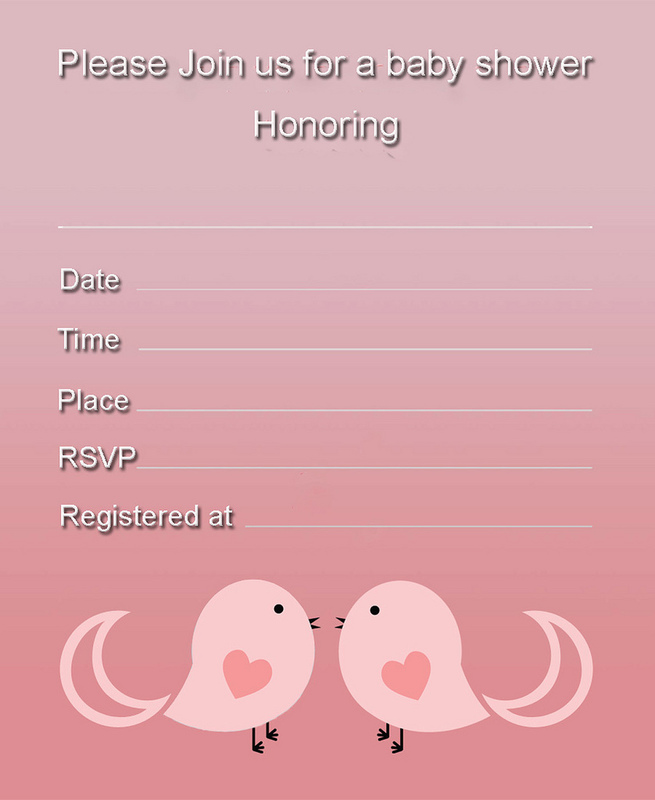 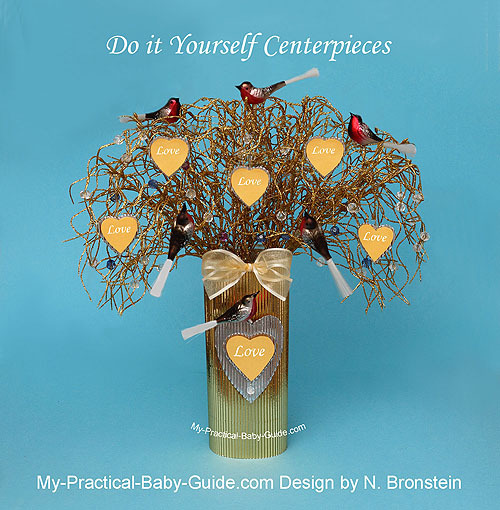 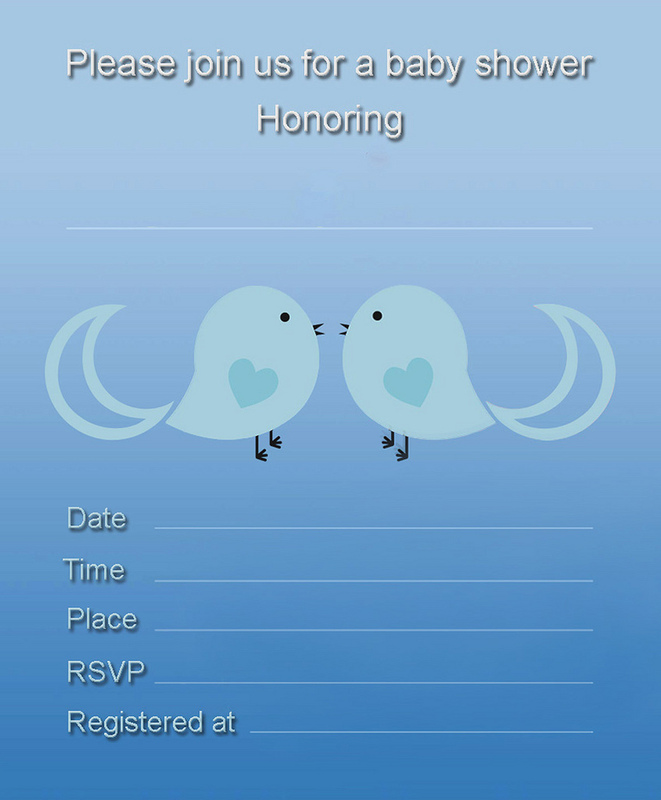 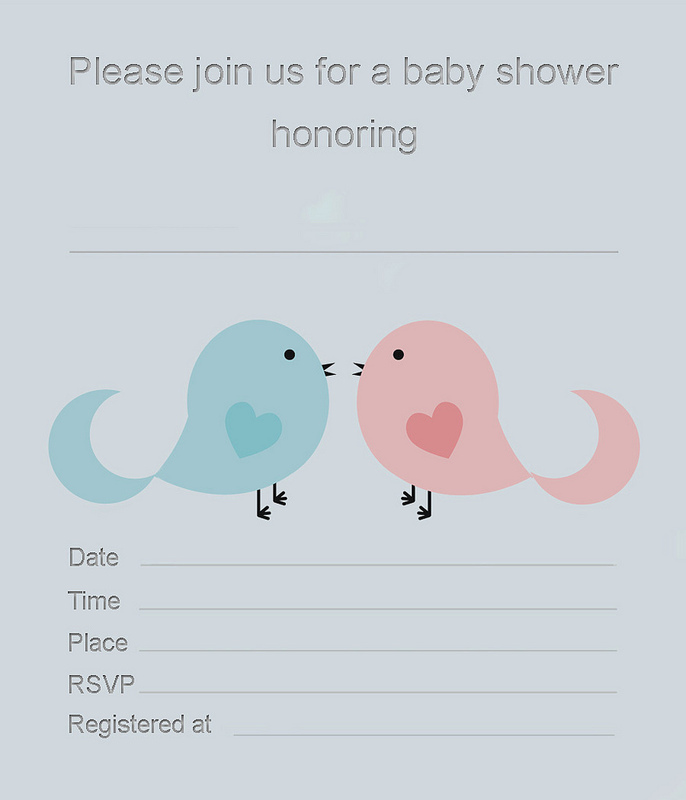 These four invitations were designed especially for a twin baby shower but can be adapted to a love bird theme as well. 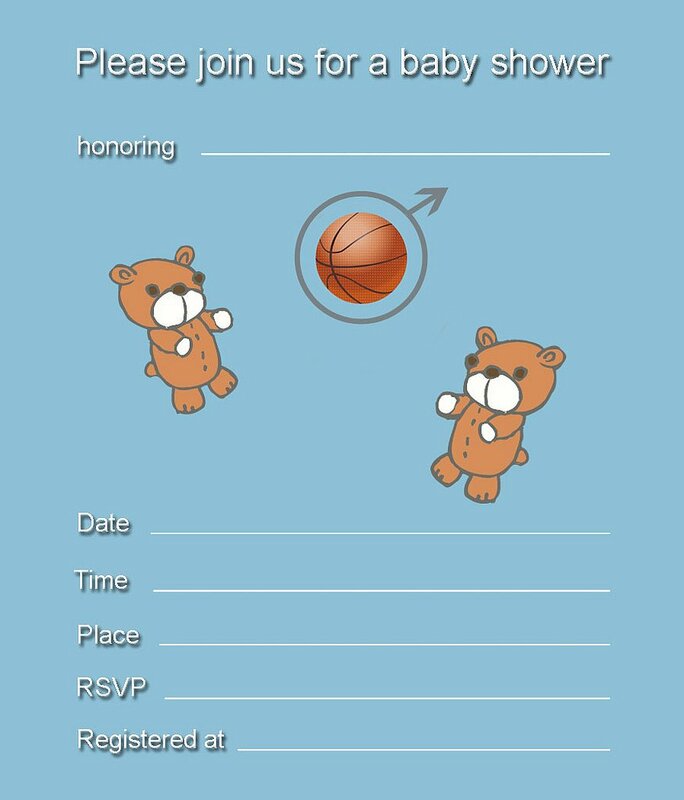 These invitations are most suitable for twin girl and boy baby showers in general and for sports themed baby showers in particular. 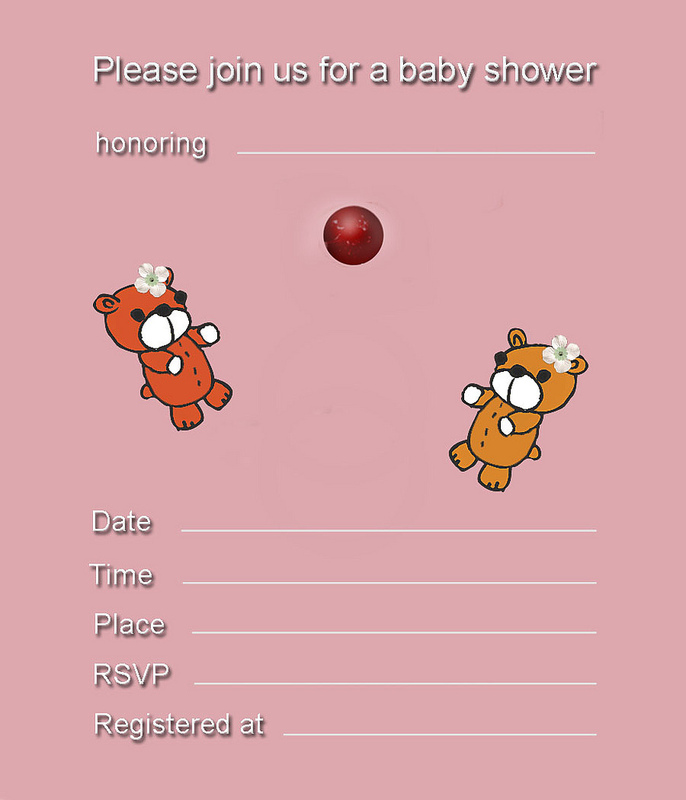 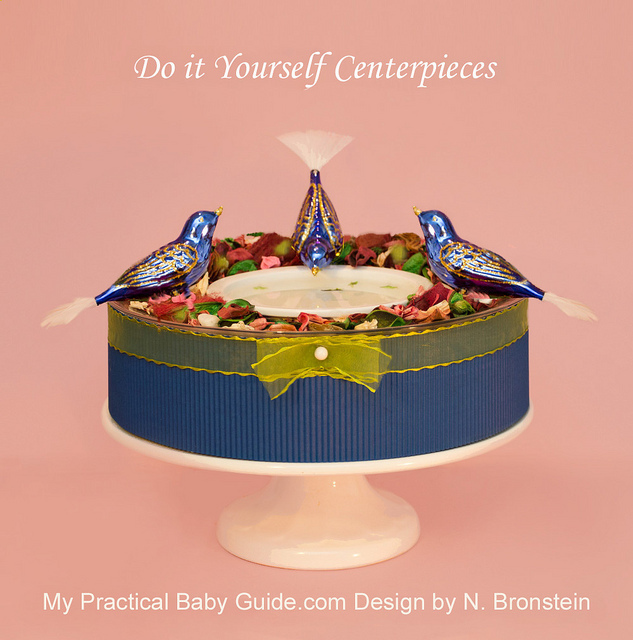 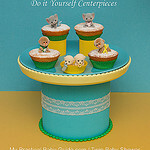 If you happen to throw a teddy bear themed baby shower, these can be just perfect.